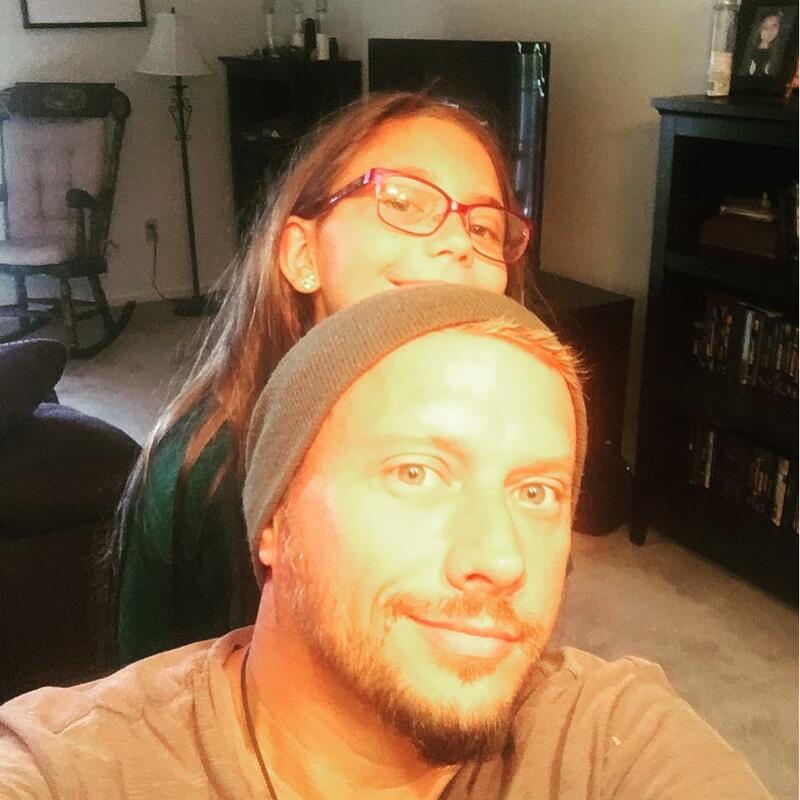 Hello From Dead Rabbit Studios, LLc.  Here at Dead Rabbit Studios we feel we have created some of the awesome costumes, masks and props for haunters. With our NEW Line of Zombie Compression suits we have created an amazing full body zombie costumes for actors and haunters. The body parts are fused to lightweight compression suits in the molding process giving amazing 360’ detail. Our Tight Compression Tops and Bottoms take it a step further by incorporating moisture management properties to wick away sweat from the skin to keep you comfortable and dry. Your range of motion is endless. The look is completed with our soft polyfoam masks that have incredible jaw movement, or using your own prostetics or makeup, making you and your costume come to life! 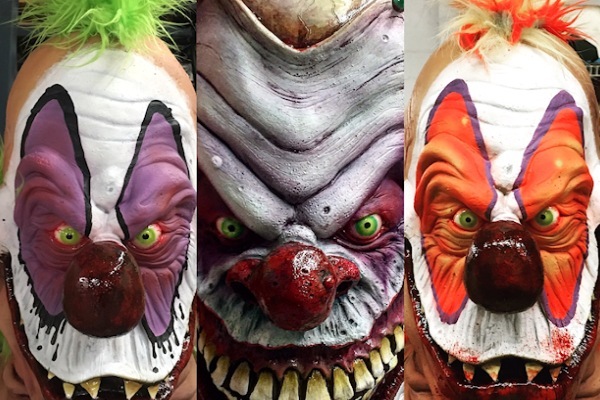 With our All New line of Signature Fiberglass masks and Creepy Clown masks, Dead Rabbit Studios is creating new ways for your Attraction to have an advantge!